You are invited to an informal breakfast on the Suzuki stand from 9:30am on Media Monday (19 November) at Motorcycle Live. Members of Suzuki’s press office team and senior management will be on hand to discuss details of new models – including the new Katana – and the full 2019 range, as well as current promotions, campaigns and other upcoming programmes. They will also be available to talk through other show activity including the rebuild and fire-up of the G-54 / RG500. 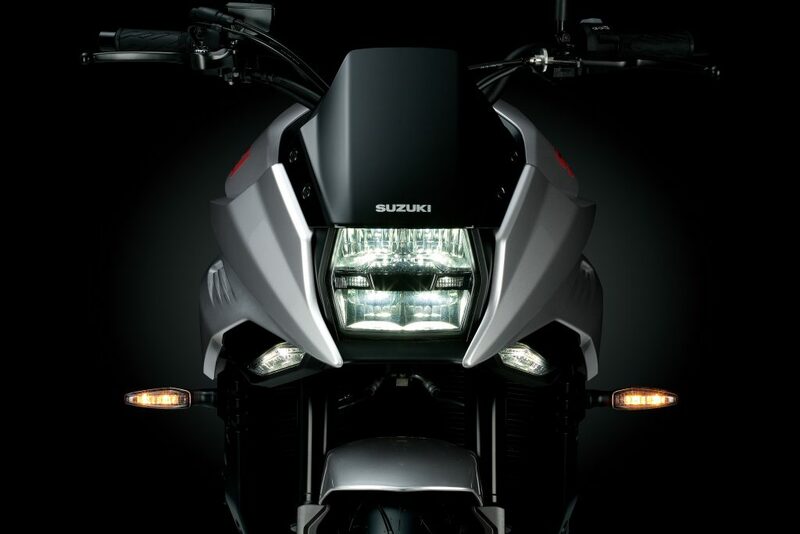 Suzuki can be found on stand 2D15 in Hall 2. For additional show information, click here.